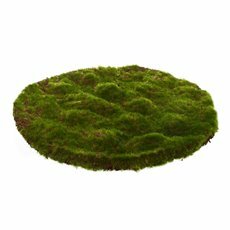 Reimagine how you decorate with Koch & Co’s wide range of artificial moss. 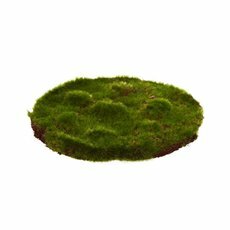 With such a realistic touch and look, you won’t be able to tell our artificial moss from the real thing! 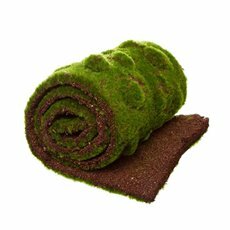 Not to mention, our fake moss is lightweight and durable, ensuring it will last for a long time. 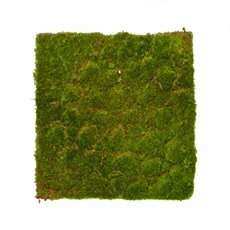 With its unique texture, faux moss makes a great base for terrariums. To make a simple and yet eye catching terrarium, simply combine fake moss, pebbles and some artificial succulents in a glass geometric terrarium. If you’re feeling a little adventurous, add in LED fairy lights for a beautiful effect! Planning a wedding or a small get-together for Easter? 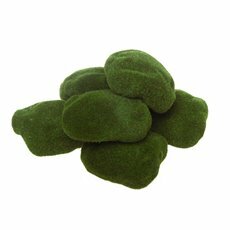 Our green moss is perfect for any rustic or woodland themed decoration! For a beautiful Easter themed table centrepiece, add our faux moss to a pre-made candle holder, and mix in artificial flowers and coloured eggs. Creating a whimsical DIY wedding can be achieved with fake moss too! 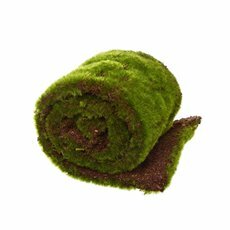 Moss can be used to create a table runner, to decorate candle holders and be incorporated into floral arrangements. Need some more inspiration? Check out all of our DIY ideas. 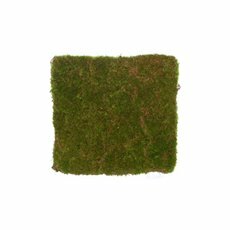 With Koch & Co’s faux moss, you can choose from a wide variety of shapes and sizes. 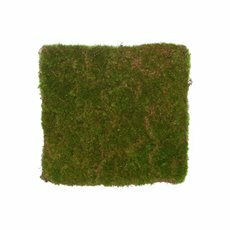 Our artificial moss mats are versatile and can be cut to any desired size or shape, allowing them to be easily placed into troughs, potted flowers and more. 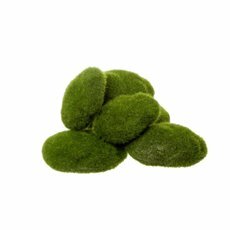 We also have artificial moss rocks which can be used in any flower arrangement and craft project. 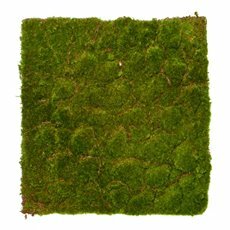 For an even more authentic look, Koch & Co has an extensive range of natural preserved moss, including reindeer moss and Spanish moss too. Browse even more of our artificial plants, artificial flowers, home decor and candles online! 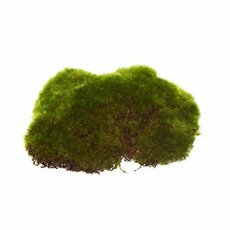 Discover the artificial moss Australia is obsessing over at Koch & Co!